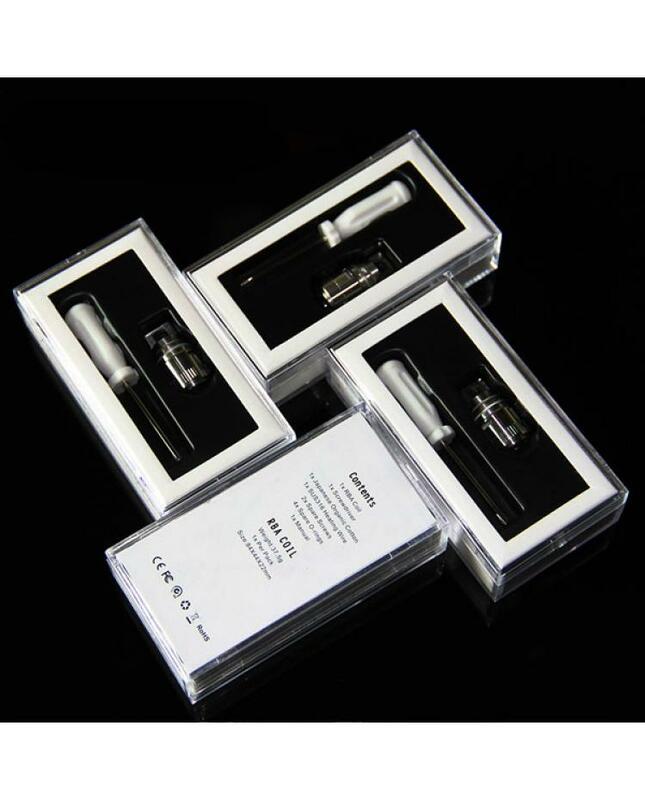 The Uwell crown tank RBA coil kit only can be used for uwell crown tank only. 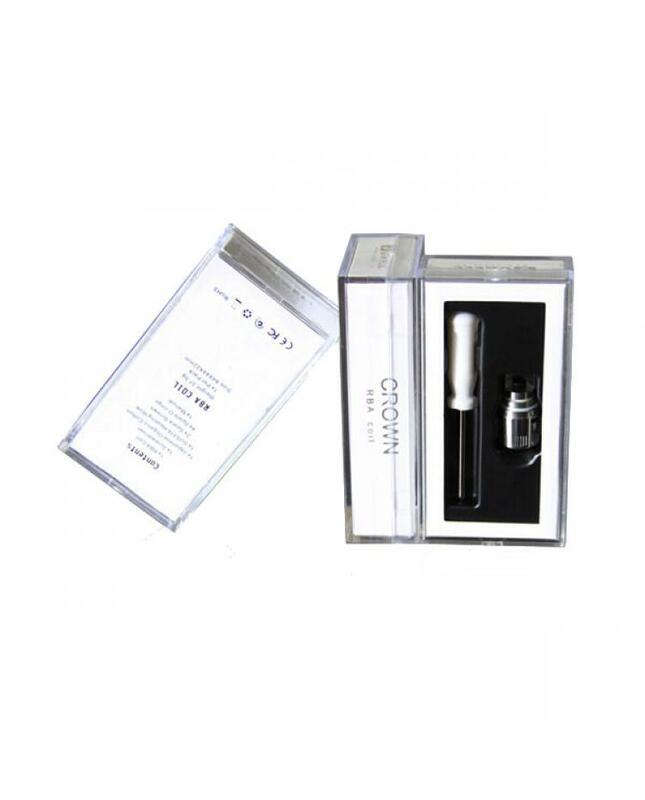 the RBA coil kit will turn your crown tank into full blow rebuildable atomizer. easy install and use, simply unscrew the coil head, install the pre-built coils.